Kadammanitta, a village 8 km away from Pathanamthitta is famous for its annual Patayani festival held in the premises of the Devi temple. The five-day festival commences on the first day (pathaamudayam) of the Malayalam month of Medam (April). 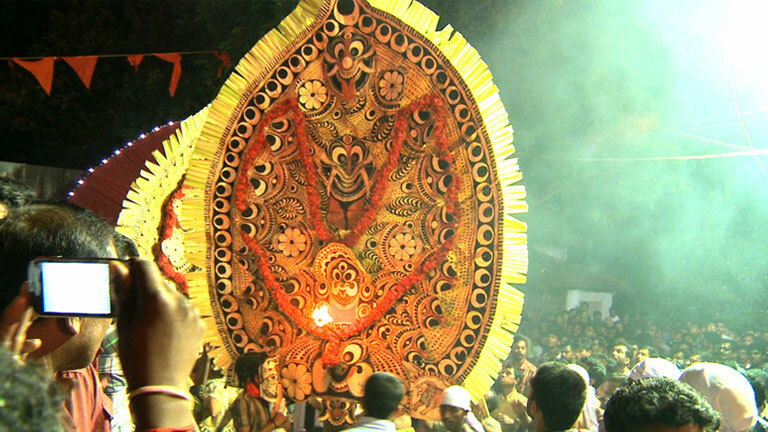 The festival marks the victory of Goddess Kaali over the demon Daarika and is noted for its traditional orchestra and dance.